This product is a 1-year licence for 1 device (Windows, Mac or Android). 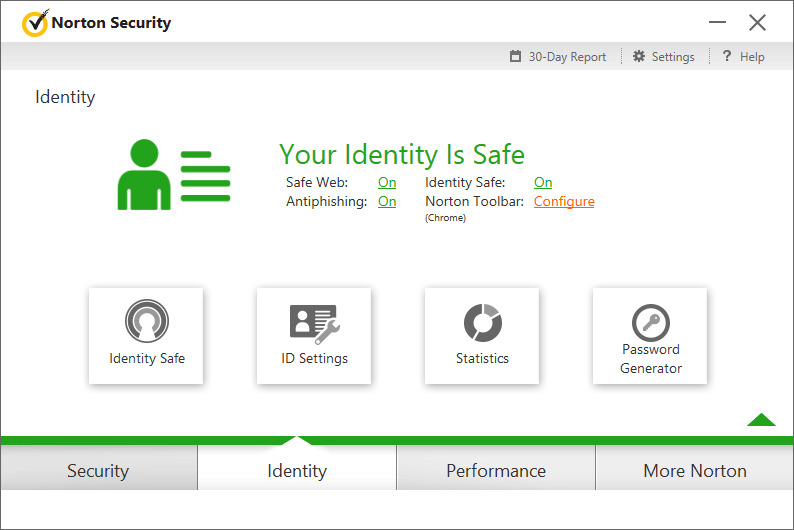 Download and install the latest Norton Security client through the Norton official link: http://norton.com/latestns. Install the Norton Security client on your computer. After installation, please create a new account or sign in into your Norton account. 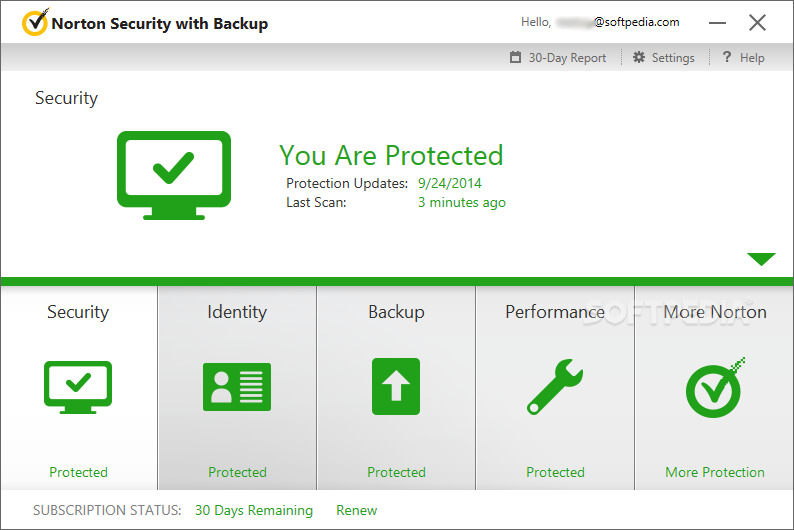 In the main window of Norton Security client, click 'Activate Now'. Enter the purchased 25-character activation key.